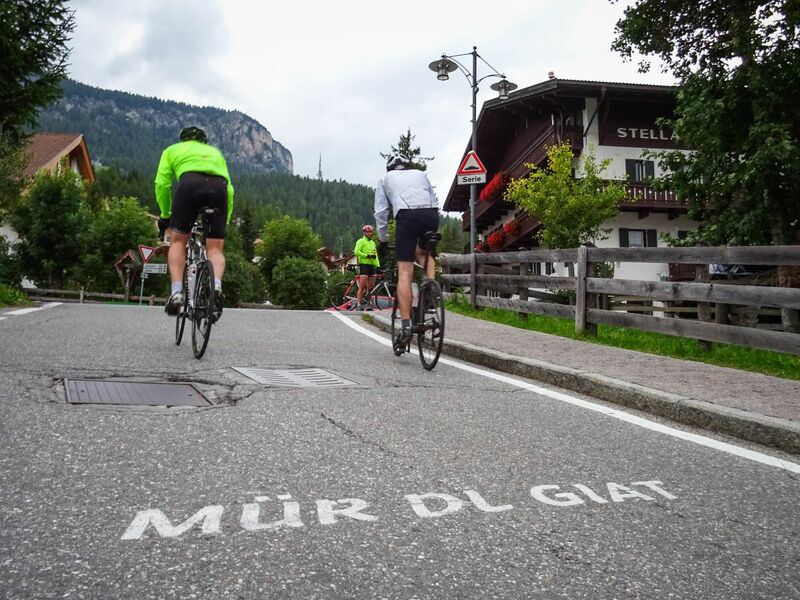 Many cyclists dream about racing in the Maratona dles Dolomites but not everyone is lucky enough to ride it, either because there are too many applications or because their holidays don’t coincide with the event. Well, now Holimites has the answer! 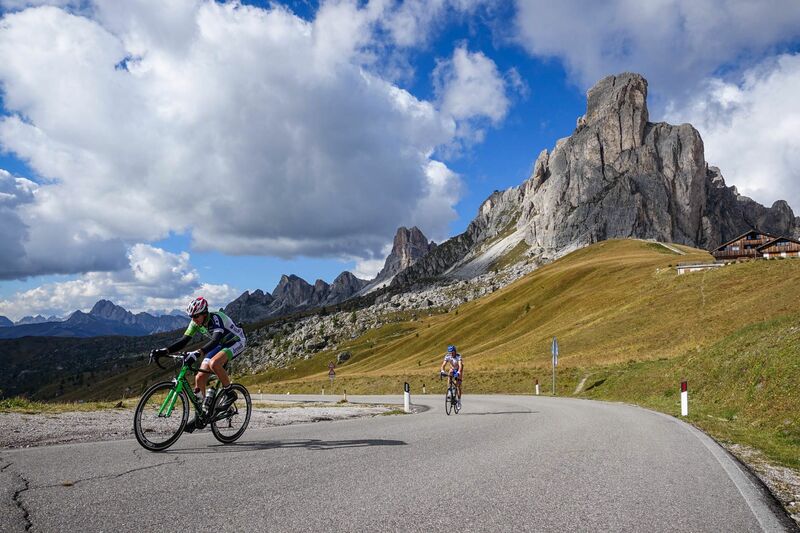 Our new offer gives you a chance to ride the Maratona’s course during most of the summer. 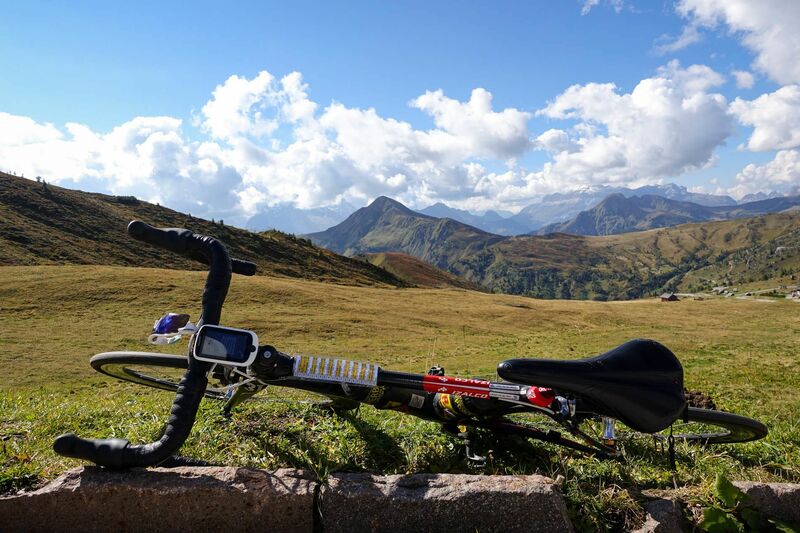 Someone from our local Staff will accompany you and wait for you at each of the passes with dry clothing useful for the descents. 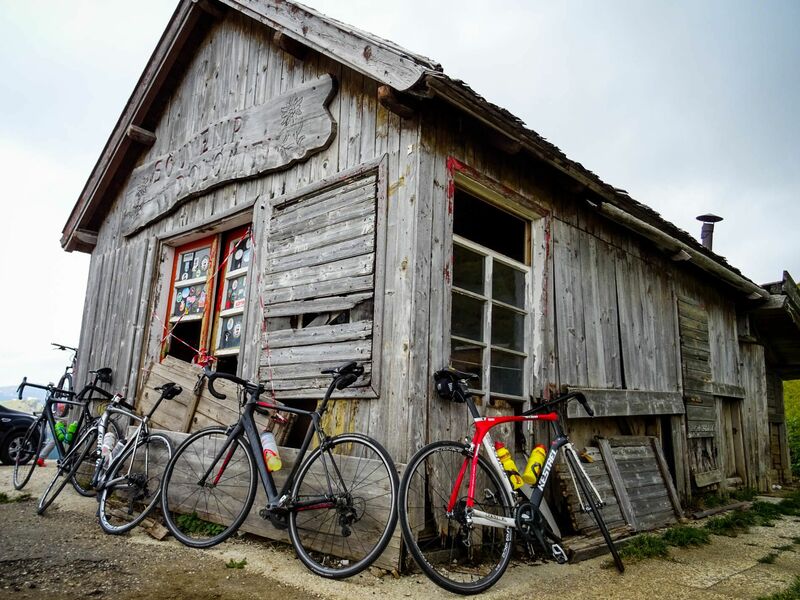 You’ll ride the course on the day with most favorable weather conditions and you’ll be free to pedal other itineraries recommended by our guides on the remaining three days. The offer is only available by booking directly through holimites.com. Any other services you wish to book: i.e. extension of your holiday, roundtrip transfer from the airport, bike rental, etc. Beverages and anything not mentioned under the heading “Included in the price”. 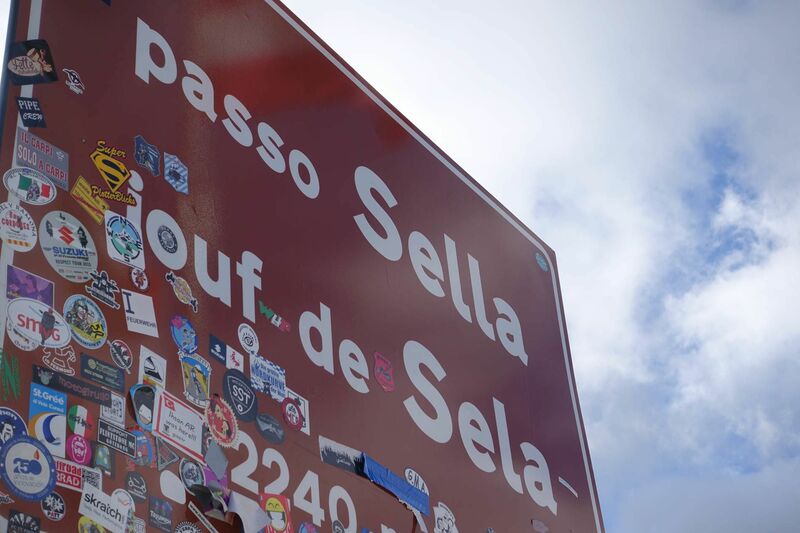 Which day will we ride the Maratona course during our 4-day stay? Any of the four days may be the day you will ride the course. We’ll tell you the exact day a few days before you arrive; we’ll choose the day based on weather forecasts and number of people participating. 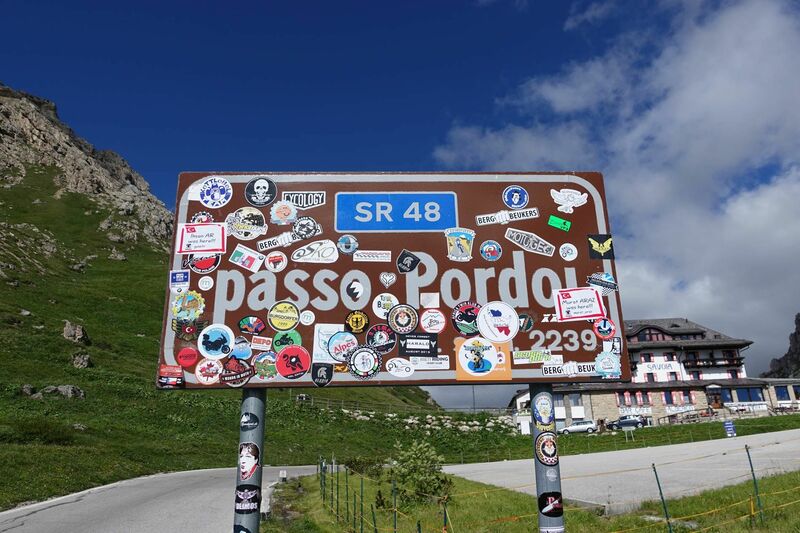 Which Maratona courses can we ride? Each participant is free to choose from among the courses that are best suited to his/her athletic conditioning. Given the logistics of the course, it is easy for us to give support to participants who ride any of the courses on the same day. Furthermore, if there a single group request, we can also organize staff support for any of the 5 Maratona courses ridden between 1987 and 1996. The Holimites support van will follow and precede the group of participants before the brow of the hill on each pass. At the Pass’ summit, you can change clothing, fill up your water bottle and have something to eat. If the group agrees ahead of time, we can also organize for midday lunch in a mountain hut (highly recommended). How many participants are in each group? Each group will have a minimum of 4 people to a maximum of 15. If there are more people, there might be more than one support van following the group to accommodate for everyone. 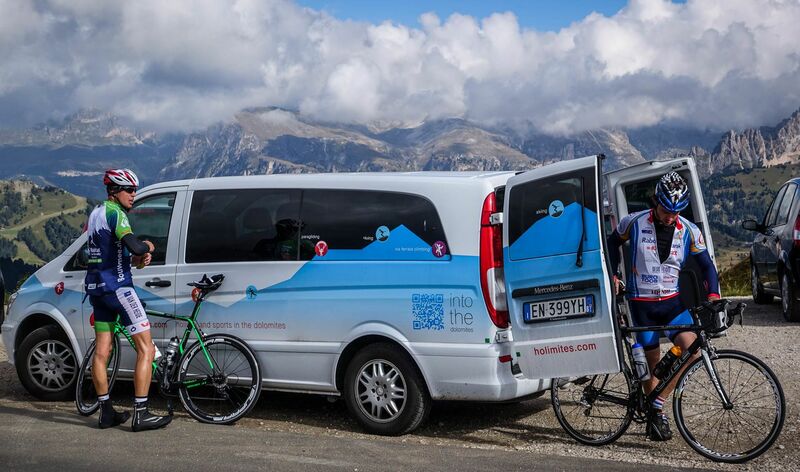 Our support service van will always carry spare parts as well as an extra bicycle, so that no one has to get on the van for mechanical reasons. Can guided riding be arranged? Certainly! 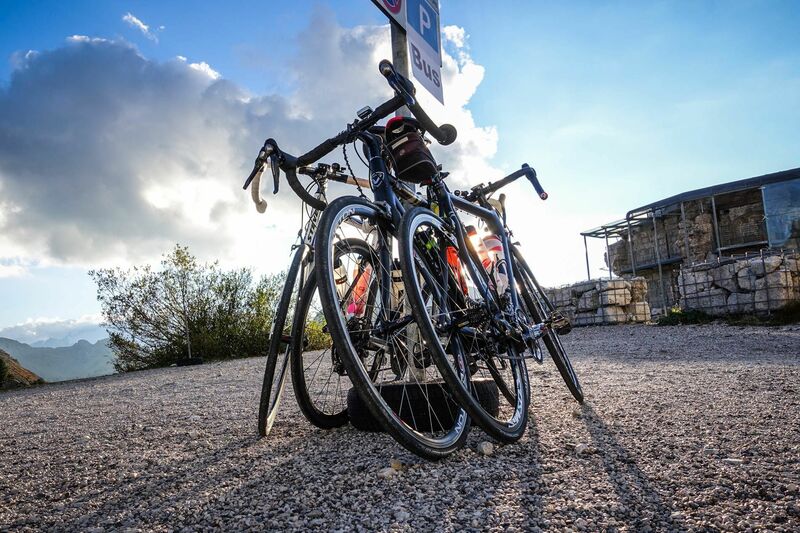 For an extra charge, you can request to be accompanied by one of our cycling guides when you make your reservations. I am traveling by myself and would like to join a group that has already reserved. What can I do? Contact us and we will tell you when there are cycling groups that have reserved for this offer. Why don’t we ride in August? Being the passionate cyclists that we are, we are the first to admit that there are limits to everything. The vehicle and tourist traffic in August makes it very difficult to truly enjoy the course without the continuous noise of cars and motorcycles. 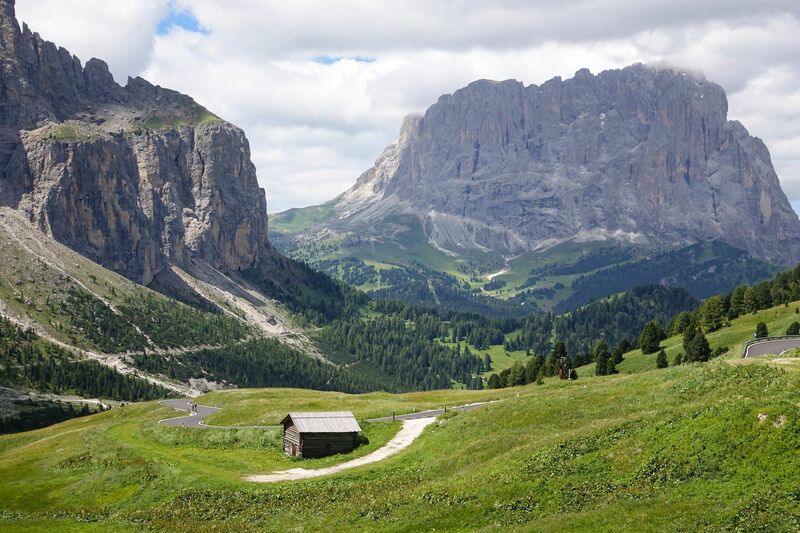 This is why we choose to focus on roads less traveled in Val Badia and on Mountainbike tracks in August. These guys are passionate about what they do..they've even come along way since our first trip with them 3yrs ago. They know the routes inside out. Can't wait to return next year, keep up the good work! Signed up for the MDD Every Day and enjoyed a marvellous journey. Ustaria Posta is a great hotel with fantastic food and superfriendly staff. 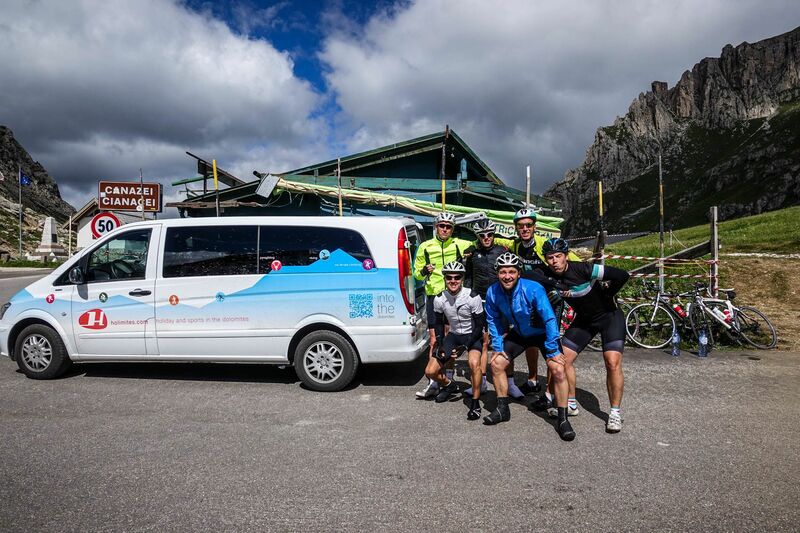 The support on our Maratona ride was perfect: food, drinks, photographs, technical support, ... it was all there. Finally, the Dolomites is the most stunning and breathtaking place we ever went cycling.